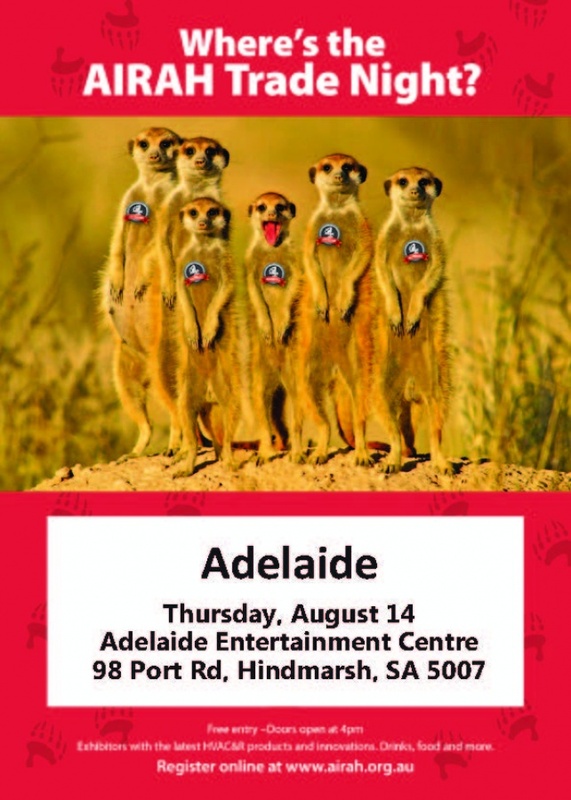 commented on "Rosenberg Australia will be participating at the Airah Trade night held at the Adelaide Entertainment Centre August 14th 4pm - 7pm. ..."
Rosenberg Australia will be participating at the Airah Trade night held at the Adelaide Entertainment Centre August 14th 4pm - 7pm. Please make some time in your busy schedule, stop by and say "Hello" !